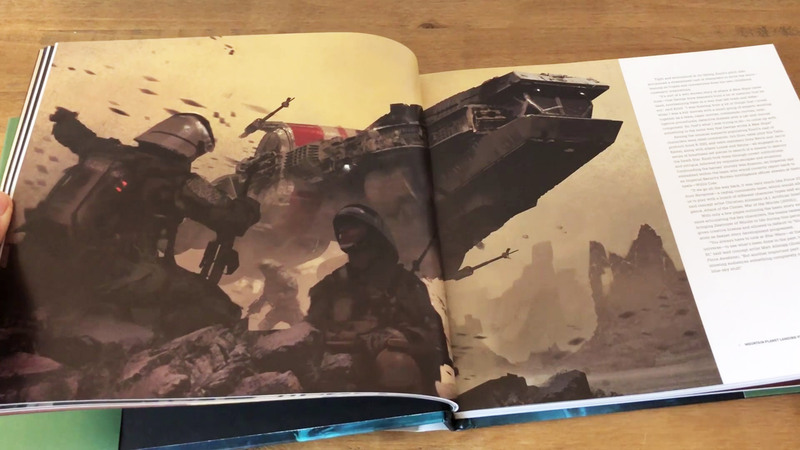 We’ve got our hands on the latest Star Wars art book – The Art of Rogue One: A Star Wars Story. 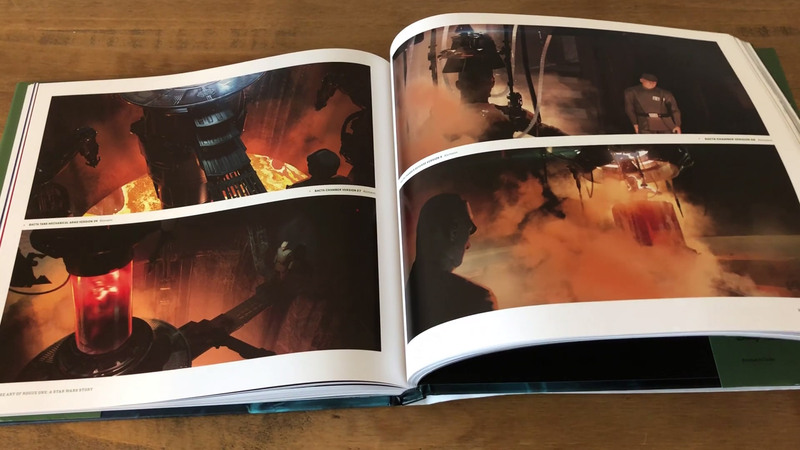 This large format coffee table style art book, has a hard cover and 256 pages packed full of gorgeous concept art, illustrations, paintings and storyboards from the Rogue One movie. 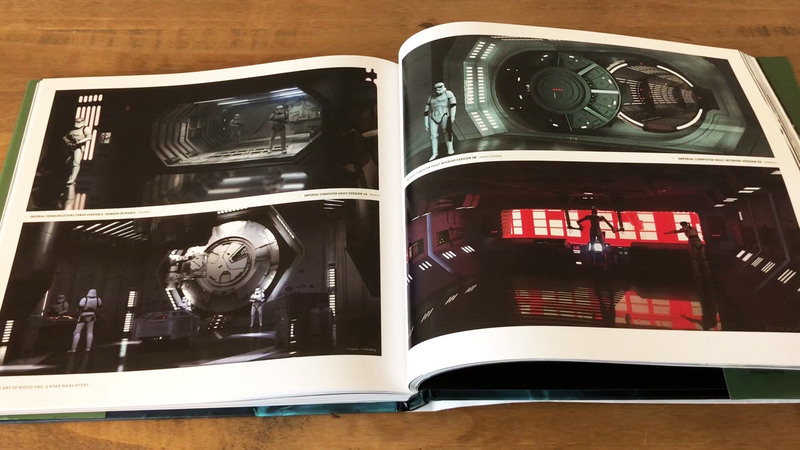 The book keeps with the format, style and layout of previous Star Wars art books from Abrams and is definitely one for any collector of science fiction artbooks and especially lovers of the Star Wars Universe. 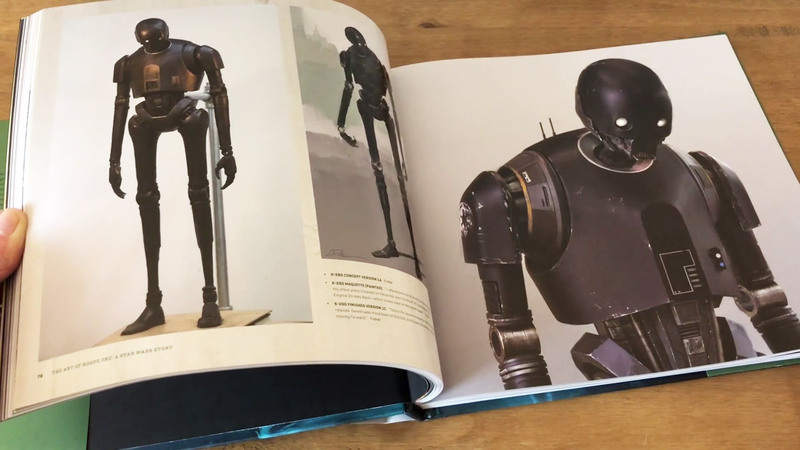 This book is a complete visual chronicle of the art department’s journey from the early ideas and concepts to the complete creation of new worlds, unforgettable characters, droids, vehicles, creatures and weapons. 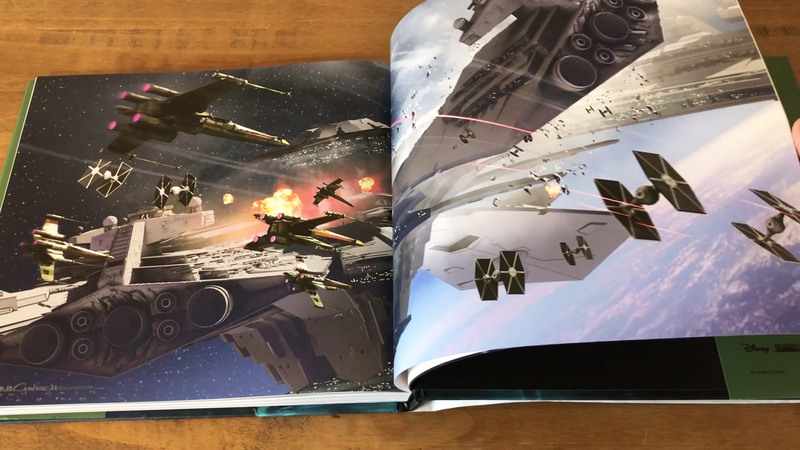 If you loved Rogue One: A Star Wars story movie you’re going to have to get this definitive guide to the making of the movie. 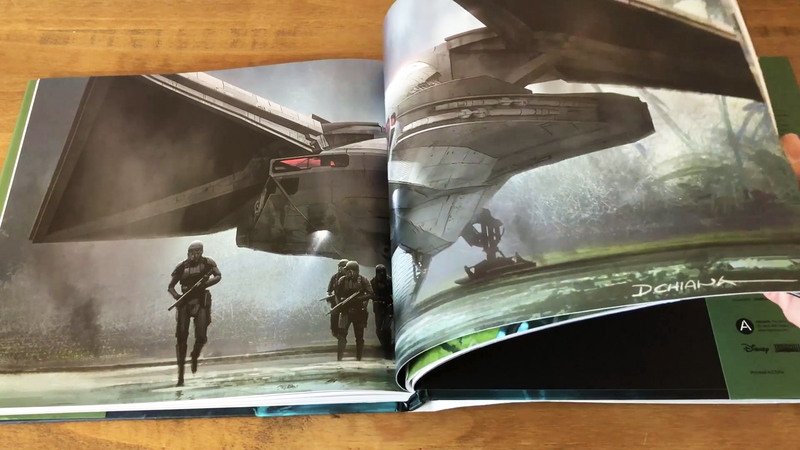 Rogue One: A Star Wars Story was directed by Gareth Edwards (Godzilla, Monsters), with production design by Doug Chiang and Neil Lamont. 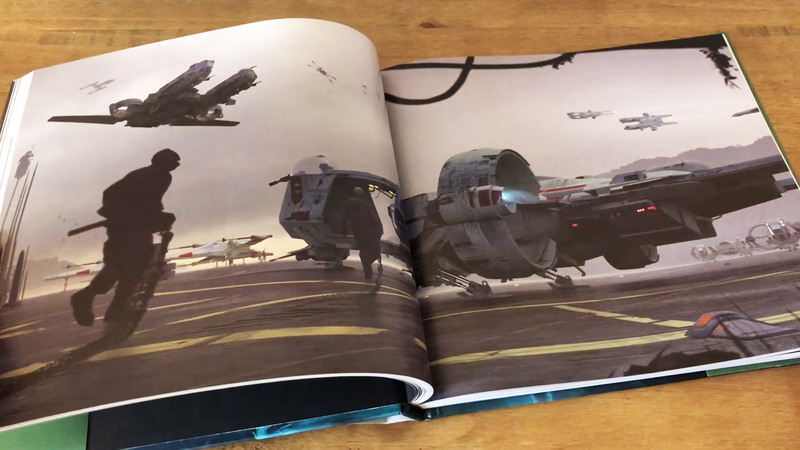 Please check out our video of The Art of Rogue One: A Star Wars Story feature below, which gives you a closer look at the book. Get your hands on a copy online at Amazon UK and Amazon.com.